Several BMW X7 online configurators have gone live in different countries across the globe. 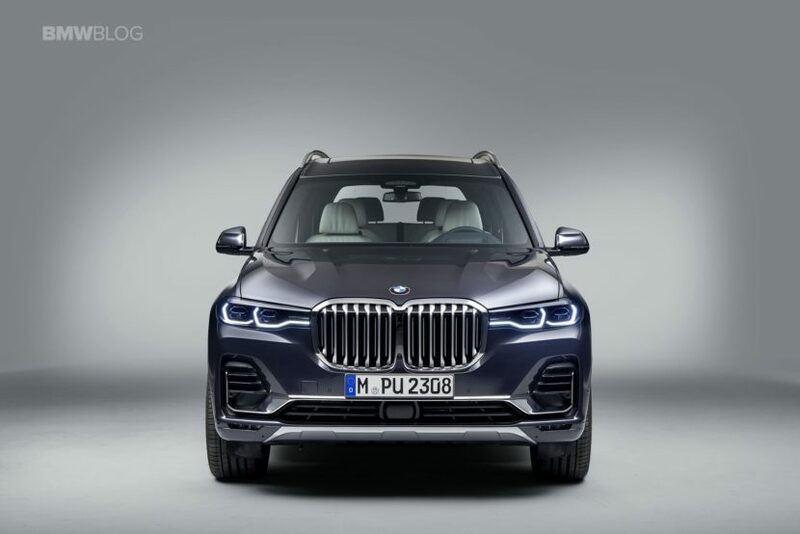 While the US one is yet to be launched, the folks in Germany, Belgium or South Africa now have the chance to configure the X7 of their dreams. In the United States, the X7 will set you back at least $74,895 when it goes on sale next year. That includes the shipping and handling tax and will get you the entry-level xDrive40i model, with its 3-liter straight six petrol engine and 340 HP. If you want a V8 under the hood, you’ll have to pay considerably more – $93,595. That also includes handling and shipping and means you can have your BMW X7 xDrive50i with 456 HP and 650 Nm of torque (479 lb-ft). 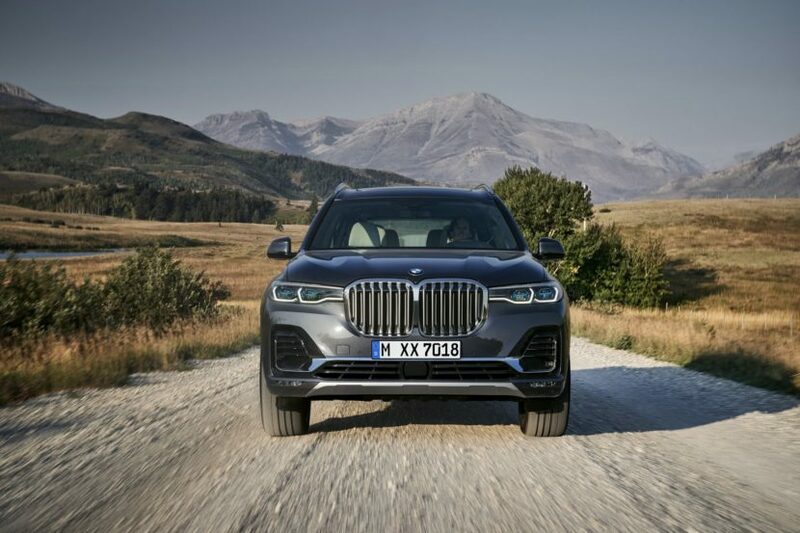 The new BMW X7 G07 starts in Germany with a price of at least 84,300 euros. For the basic price, there is the BMW X7 xDrive30d with 265 hp in-line six-cylinder diesel. Still in Germany, the M package costs an extra 5,700 euros for the X7 xDrive30d and xDrive40i, and includes, among other things, the M aerodynamics package with modified aprons on the front and rear, 21-inch alloy wheels, the M sport brake system with blue calipers and the M leather steering wheel with paddle shifters. The top model in Europe is the X7 M50d which starts at 109,900 euros and gives you 400 horsepower from its quad-turbo diesel engine. Belgium sells it for slightly more – 112,800 euros – which is nearly the identical price in South Africa. 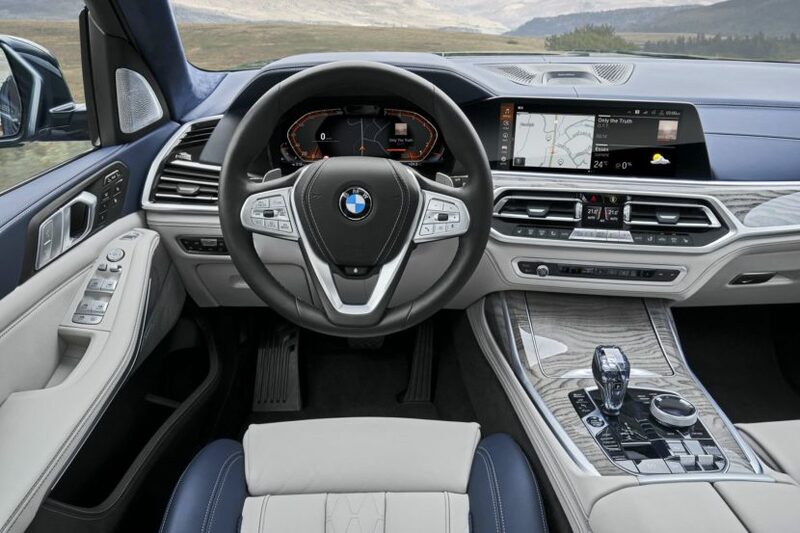 The standard and options list for the new BMW X7 is more extensive than ever, so as always, we encourage you to spend some time playing with the configurator to experience the full offering.